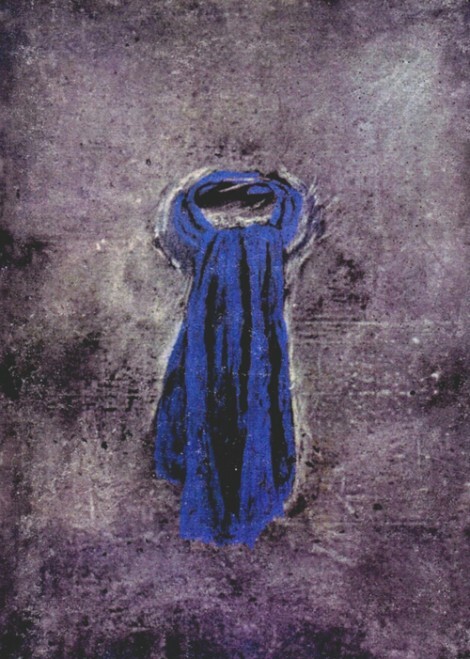 “Blue Scarf” 1994 (pastel on paper, 41 x 30") Private collection. 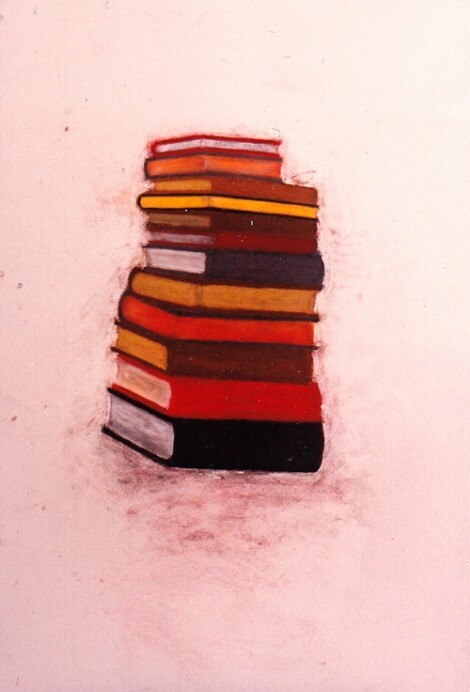 “Books” 1994 (pastel on paper, 41 x 30") Private collection. 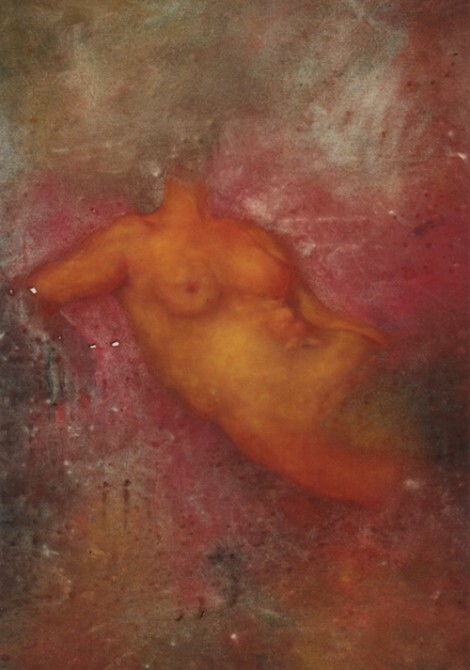 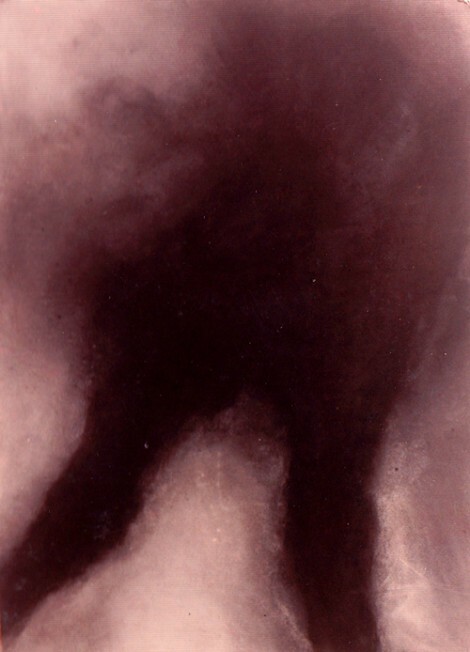 “Torso” 1994 (pastel on paper, 41 x 30") Private collection. 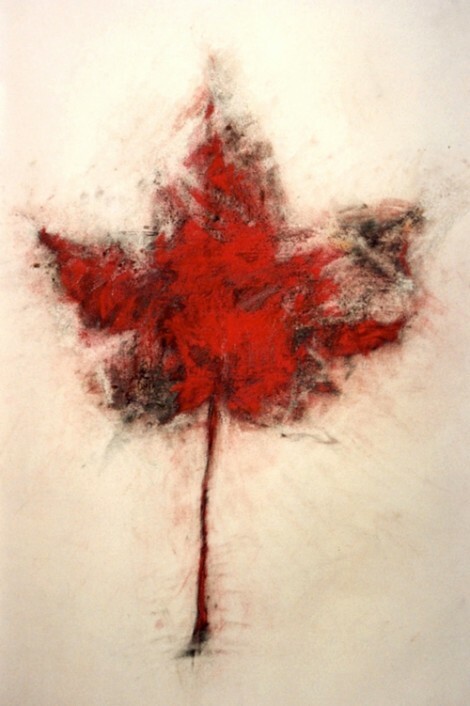 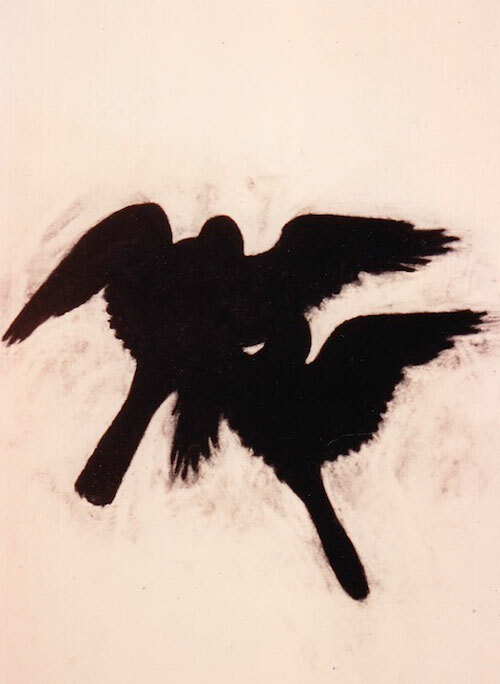 “Leaf” 1994 (pastel on paper, 41 x 30") Private collection.